Bankrupt carmaker Saab has been sold to a Chinese-Swedish investment group which aims to turn the company into a maker of electric vehicles. Saab’s administrator said the buyer was National Electric Vehicle Sweden (Nevs). No sale price was given. 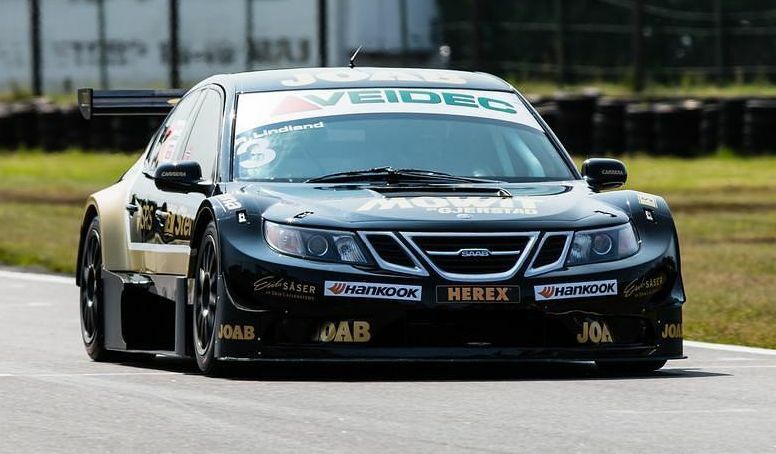 Saab went bankrupt in December, two years after former owner General Motors sold it to Dutch group Spyker. Saab “will start a new operation” to develop and produce electric cars, the administrator said in a statement. 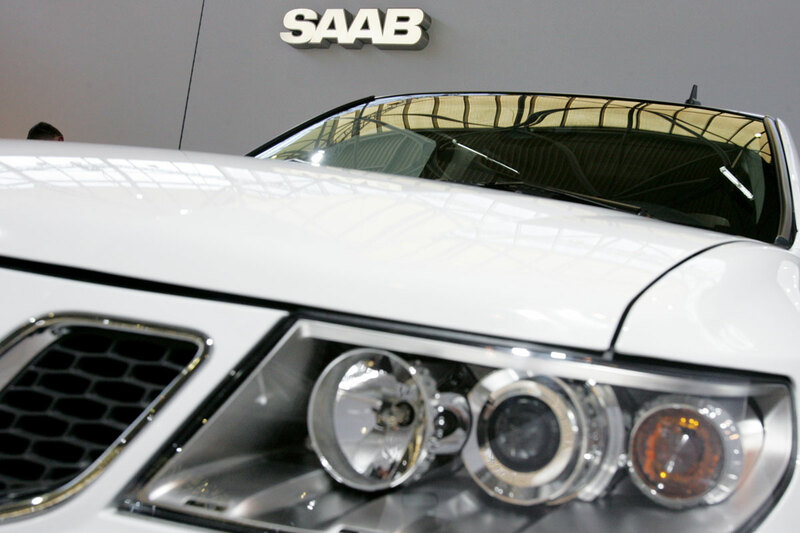 The administrator said in April that Saab had assets to cover about a third of its debts of 13bn kronor (£1.2bn). 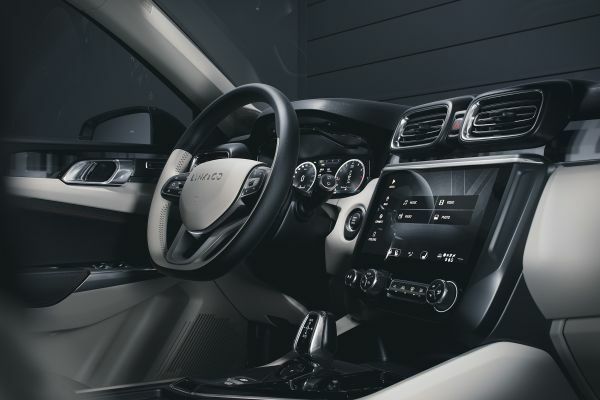 The chief executive and main owner of Nevs is a Chinese businessman with Swedish citizenship, Kai Johan Jiang. The chairman of Nevs is Karl-Erling Trogen, a former head of the truck division of truck and construction equipment maker Volvo. 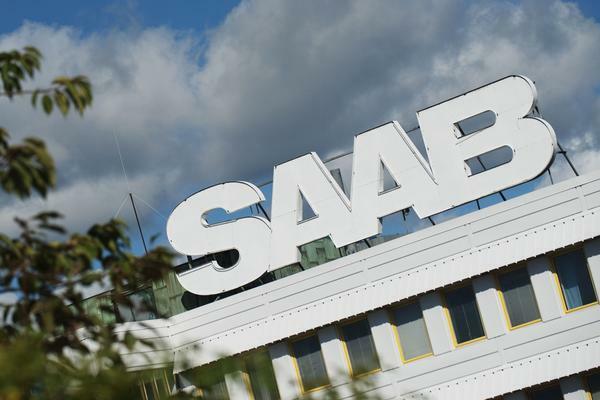 “Nevs and the receivers of the Saab Automobile bankruptcy estate today signed a purchase agreement which covers the main assets of Saab Automobile AB, Saab Automobile Powertrain AB and Saab Automobile Tools AB,” Nevs and the administrators said in a joint statement. Saab employs about 3,000 people, with its main base at Trollhattan, west Sweden, where investment in new electric car manufacturing will be made. GM bought a 50% stake and management control of Saab in 1989, and gained full ownership in 2000. The Swedish company’s car sales peaked at 133,000 cars in 2006. After that, sales dwindled to 93,000 cars in 2008 and just 27,000 in 2009. GM itself sought bankruptcy protection as the global financial crisis unfolded, forcing the US company to dispose of assets. In 2010, Saab’s larger rival carmaker, Volvo, was bought by China’s Geely Automobile Holdings. NEVS: 51% by Chinese, 49% by Japanese. 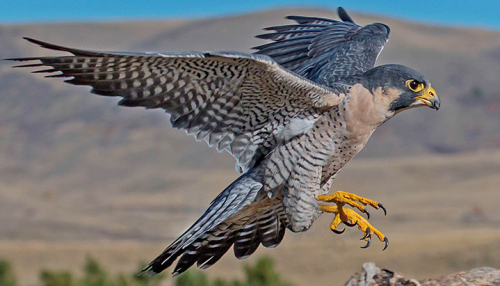 It’s not just about money and technology, its about a vision and sustainability. 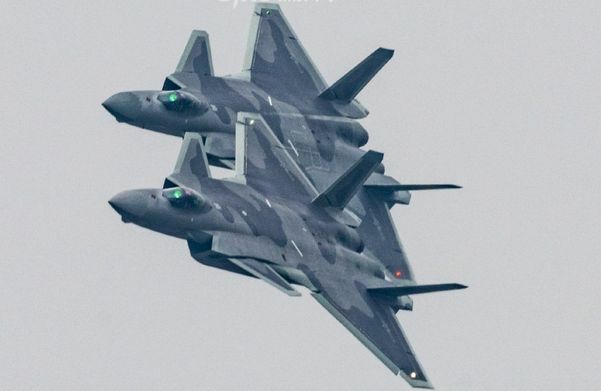 The first region Saab will focus on, is China. China is right now focusing more money on electric cars than any other place in the world. 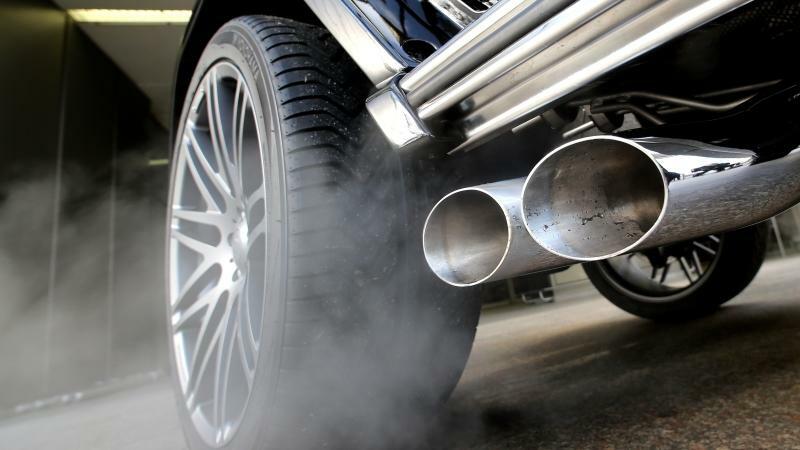 Obama has promised one million electric cars by 2015. Karl Johan Jiang, main owner of NEVS moved to Sweden 23 years ago and the first thing struck him was the huge contrasts. Back then China was all about industry but in Sweden the focus was on economic growth friendly to the environment. Since then he decided to focus on eco-friendly growth. He started working with bio-mass technology. By 2006 the first plant was started in China, today he runs 28 with 9 more currently being built. First product for Saab will be a developed 9-3 Electric Car. The 2n’d will be a new generation 9-3 built upon the phoenix platform combined with cutting-edge japanese technology. State-gird and China wants a car that can be charged with green electricity. The main source for the bio-mass production in China is Straw grown by farmers. Today Karl Johans company has contributed with more than billion USD to the farmers who are now growing straw used as bio-mass-energy. 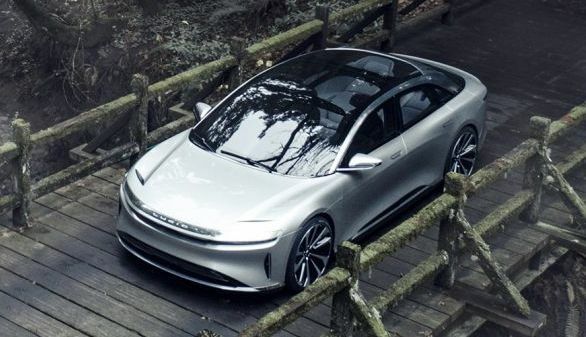 Karl Johan Jiang wants to combine cutting edge car technology with electric engines powered by green electricity in a future that is sustainable. Long-term financing is in place and no approvals needed from either Japan nor China is required to implement the finance-plan. A number of Japanese companies are behind this deal. 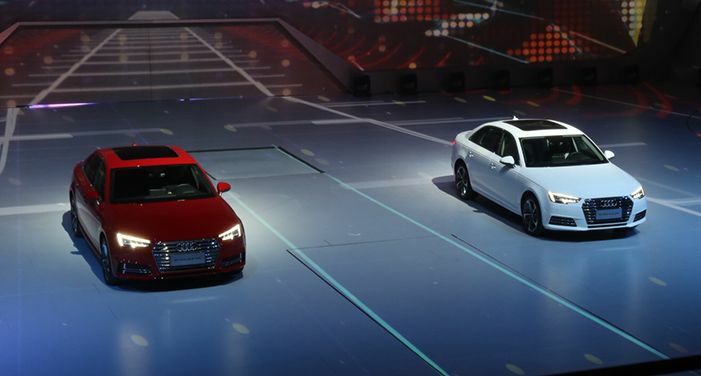 NEVS has bought the IP rights to the 9-3 but not the 9-4x nor 9-5. First product will be launched in 2013-2014. Now they will start recruiting and making good connections with current and new suppliers who are important. The future cars will be built in Trollhättan, in a facility which is in top-class. The aim is to develop an attractive car that market will have a demand for. Recruitment for management has already started. Chinese and Japanese teams are en-route to Trollhättan. Local consult companies will be a close part of the process. A big priority is of course to establish good business-contacts. China is the key to future sustainable cars and its focus on shifting away from fossil fuels is key factor to their plans to buy Saab.